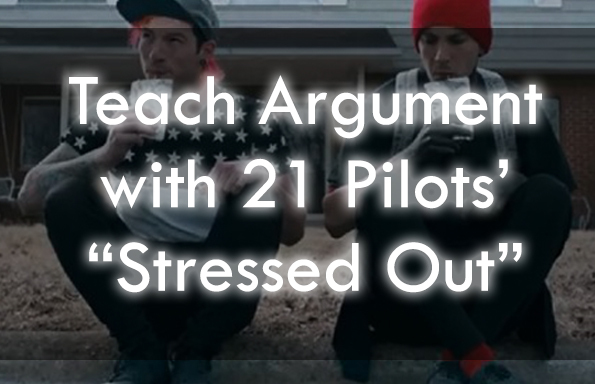 Check out our rhetorical analysis of 21 Pilots’ hit song “Stressed Out” below! 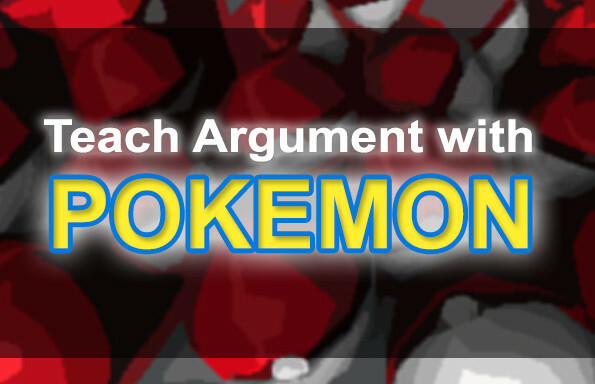 The corresponding lesson plans and resources are designed to teach argument using the video as a core text. 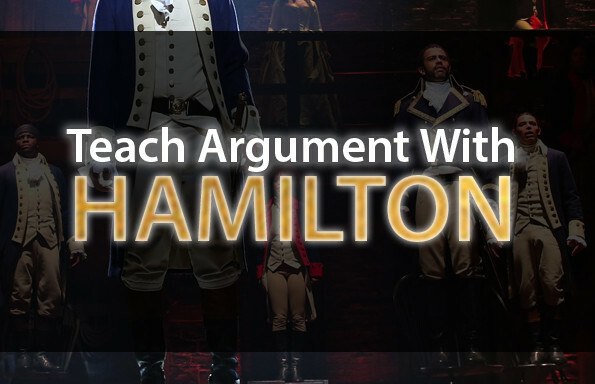 Activities are specific to rhetorical analysis, anachronism, and synthesis — guaranteed to bring rigor to your classroom in an incredibly engaging fashion!